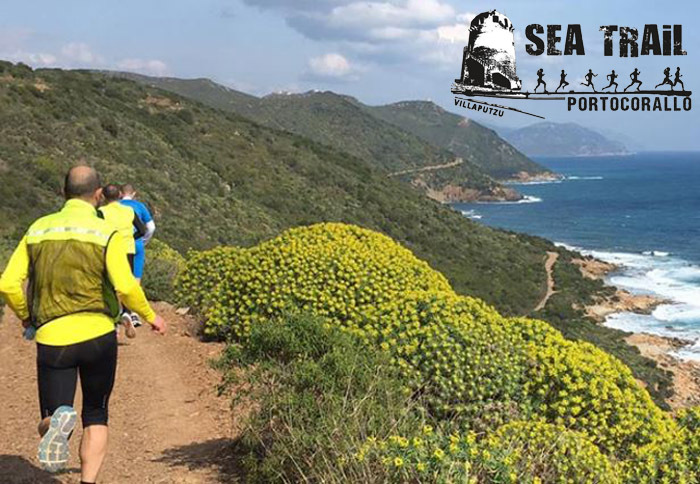 Sea Trail porto Corallo is a sporting event, but not only, which in its first edition attracted the participation of hundreds of people. The beginning of the paths and the walk with experienced guides is just a few steps from Camper Service Bellavista, take advantage of a weekend full of emotions! 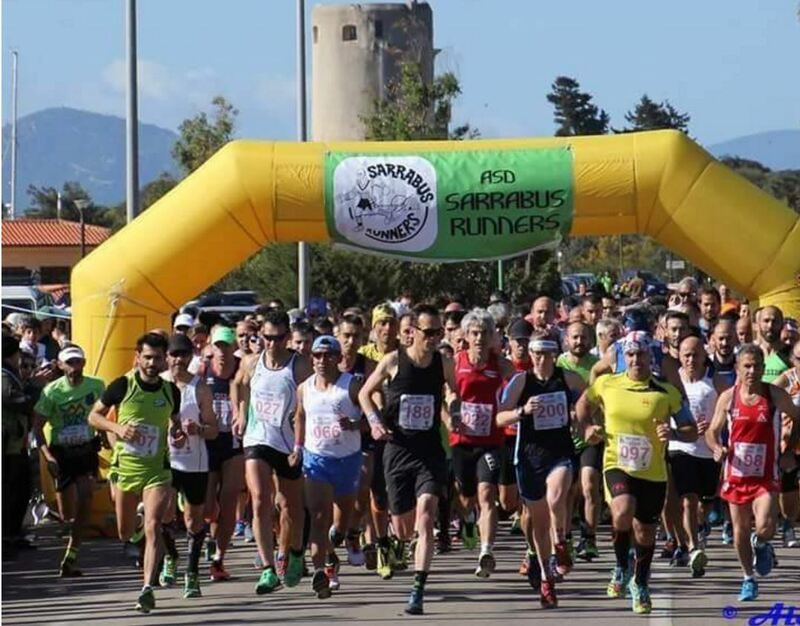 ASD Sarrabus Runners sponsored by the municipality of Villaputzu organizes for Sunday, May 7, 2017 the racing track event of running: II SEA TRAIL PORTO CORALLO, held in Porto Corallo in the municipality of Villaputzu. The event will be held on two separate paths. A Long Trail about 30 km long, mainly on dirt road and single trek in the hills immediately behind the sea and a Short Trail about 17 Km long, mainly on packed dirt road along the sea and the hills that surround it. Concurrently with the competitive race will be held a race and/or a walk open to all fans over a distance of about 6 km and a Trekking with qualified guides to explore the surrounding area. Bellavista Camper Service is pleased to offer you the opportunity to experience the event closely, with the comfort of rest in relaxation before and after the race if you will be among the participants or to assist and give your enthusiastic support to the runners. As always we will have the event in two steps, but with all the comforts of the park and all of its services reserved to our guests. See you there!